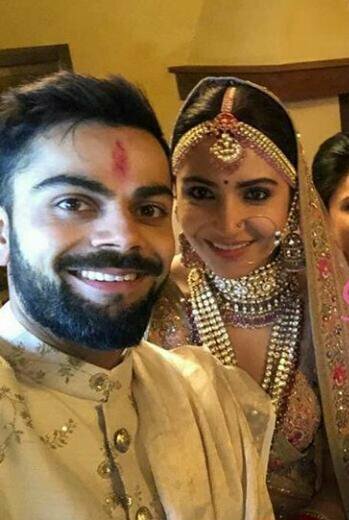 We informed you that Anushka Sharma and Virat Kohli might get married this week. It has been officially announced now with a tweet. Anushka was spotted with her family at the airport. Even her Panditji also left to Italy later. Virat Kohli hide his identity and left for the wedding. All her family members and relatives kept this wedding as secret. Their fans too have been very excited for the wedding and are upset over the fact that there were no updates on the wedding since so long. 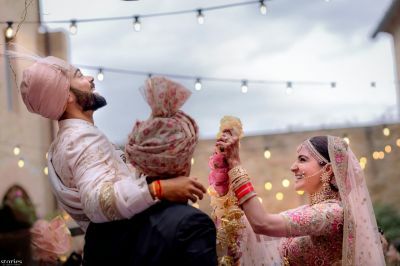 The fans of Virushka were so excited about this marriage and were waiting for the official reports to come about the marriage. Anuskha Virat’s reception is most likely to held on 26th December in Mumbai hotel. 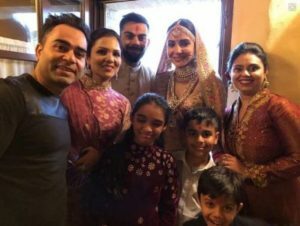 Previous article20 Famous Indian Celebrities -Tied The Knot In 2017 With Their Loved ones..!! 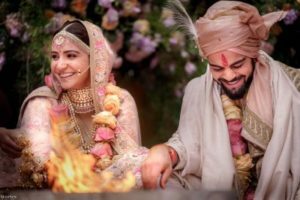 Next articleSAGAI- HALDI-VARMAALA- Complete Videos of Anushka Sharma and Virat Kohli’s Wedding…!! Dont Miss..! !